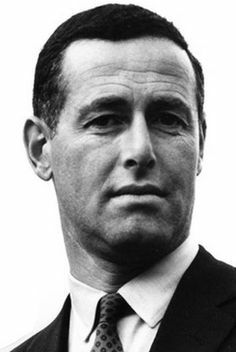 American literary legend James Salter died at home in Sag Harbor, New York, last Friday. … only his 1967 novel A Sport and a Pastime comes close to living up to his standards. Set in post-war France, A Sport and a Pastime is a piece of erotica involving an American student and a young Frenchwoman, told as flashbacks in the present tense by an unnamed narrator who barely knows the student, also yearns for the woman, and freely admits that most of his narration is fantasy. Many characters in Salter's short stories and novels reflect his passion for European culture and, in particular, for France, which he describes as a "secular holy land. Less than a week later, he suffered a heart attack at the gym. It was over. The news, in its way unexpected, felt like one of those breath-stealing turns out of Light Years, his masterpiece, or All That Is, his final work.